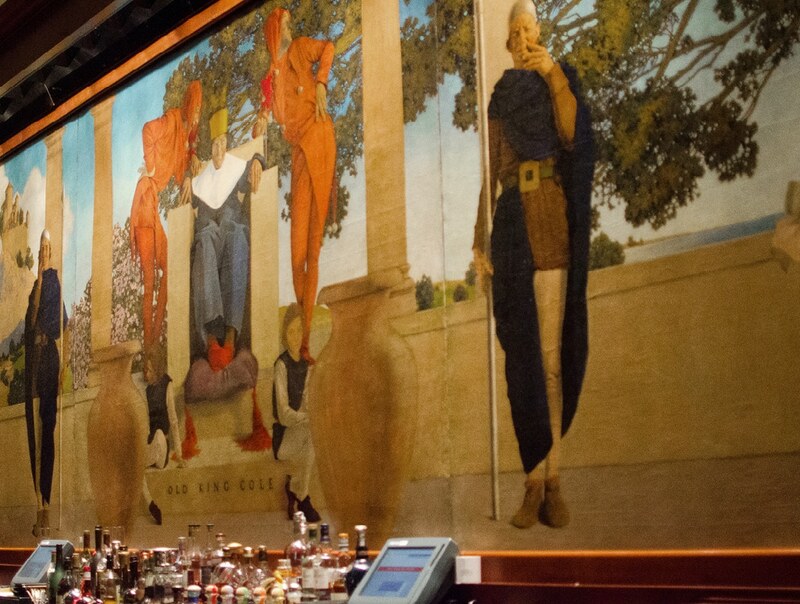 On the cover of Murals of New York City is a painting by Maxfield Parrish, which hangs over the King Cole Bar in the St. Regis Hotel at Fifth Avenue and 55th Street in Manhattan. In 1906 John Jacob Astor IV commissioned Parrish and paid him $5,000 ($200,000 in today’s money) to paint a scene from the children’s rhyme, Old King Cole. Parrish was reluctant to have one of his works hanging in a bar (he was a Quaker and tee totaler) but the money was too good to pass up. 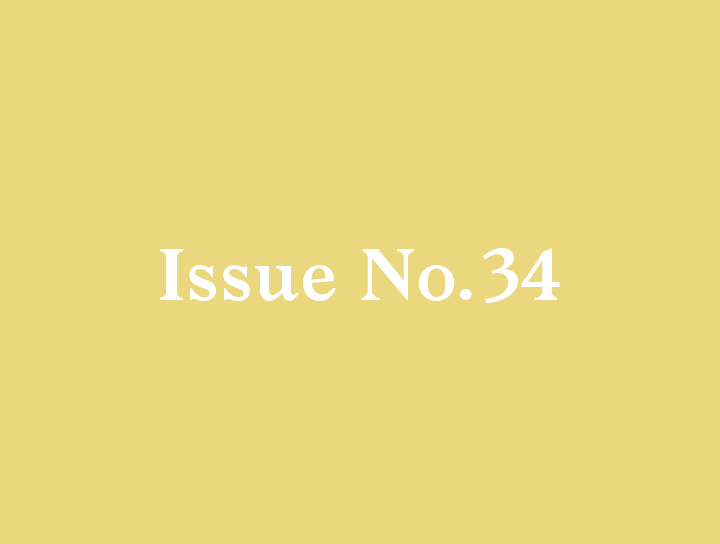 Commerce trumped virtue. But as soon as the contract was signed Astor told Parrish that he wanted his face to be the face of the King. At that time the center of the art world of New York was located on West 67th Street. Parrish, a man of enormous ego, always insisted there was no subject too elusive for him to capture in paint. His fellow art stars were always challenging him with impossible subjects. So about the time of the Astor commission they gave him the ultimate dare. Paint a fart. So he got his revenge on Astor and won the wager at the same time. 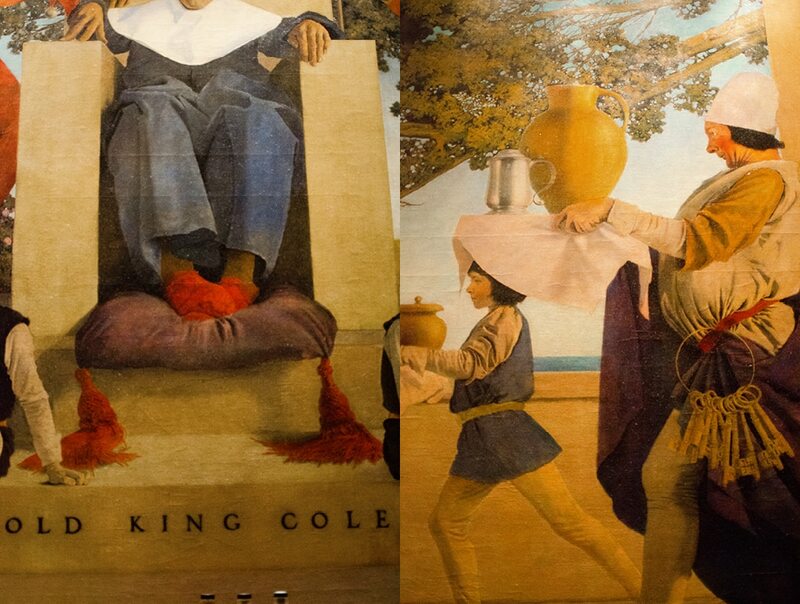 In the painting, Astor, as King Cole, is sitting on his “throne” having just passed royal gas. The palace guards are all either holding their noses, grimacing or laughing at this majesty. The guards all resemble Parrish himself. 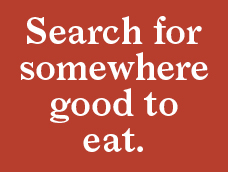 It is a study in passive aggression. 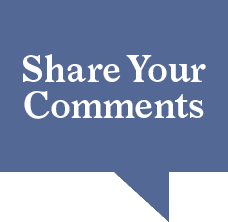 The bartenders and regulars at the bar all know the not-so-secret joke and are happy to pass it along to their customers and friends. If Astor knew that he was being ridiculed he never let on. He died a few years later on the maiden voyage of the Titanic. During the Great Depression John D. Rockefeller Jr. bought up one of the worst slums in New York west of Fifth Avenue from 47th Street to 51nd Street and erected a towering complex of 19 office buildings. The epicenter of it all was the 65 story tall 30 Rockefeller Plaza, then the RCA building. Rockefeller placed the responsibility for the project on the shoulders of his 25-year-old son, Nelson. 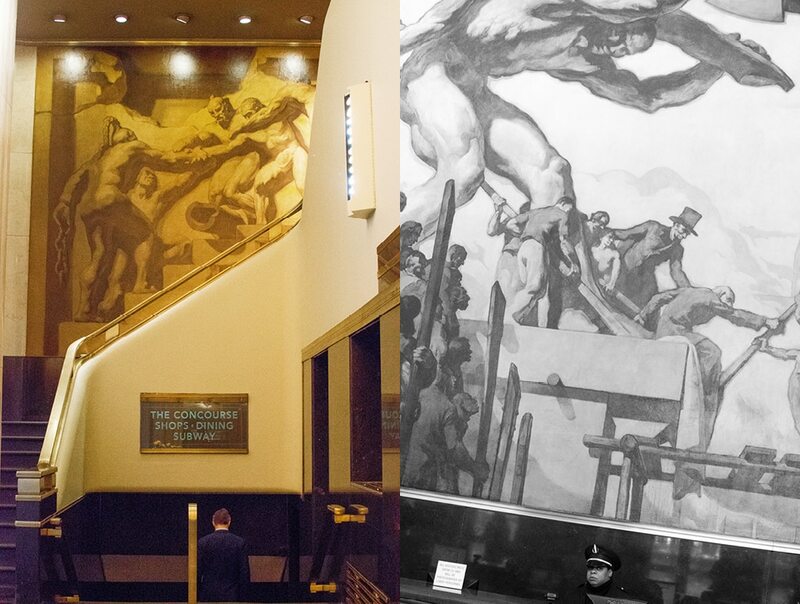 Rockefeller Center was to be not only the living symbol of capitalism but decorated by the most accomplished artists of the day. 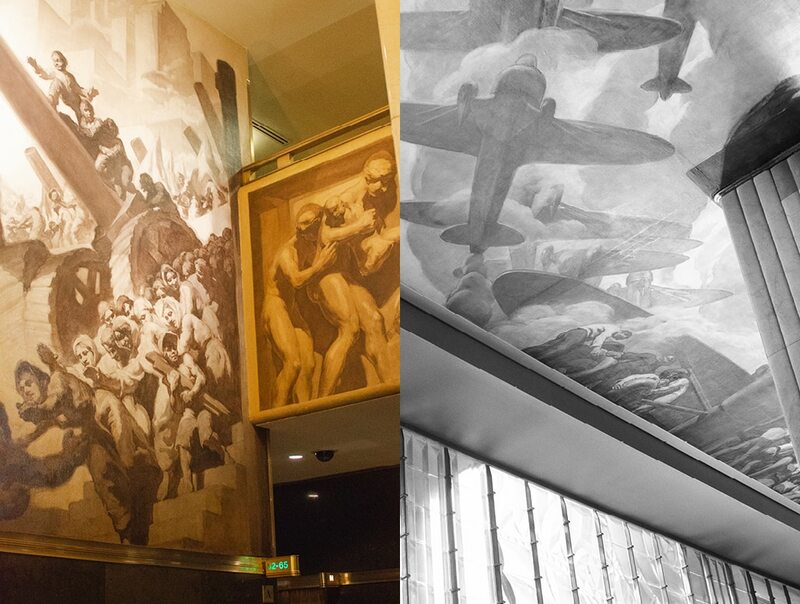 There was to be giant mural decorating the lobby of Rockefeller Plaza to welcome tenants, clients and visitors. 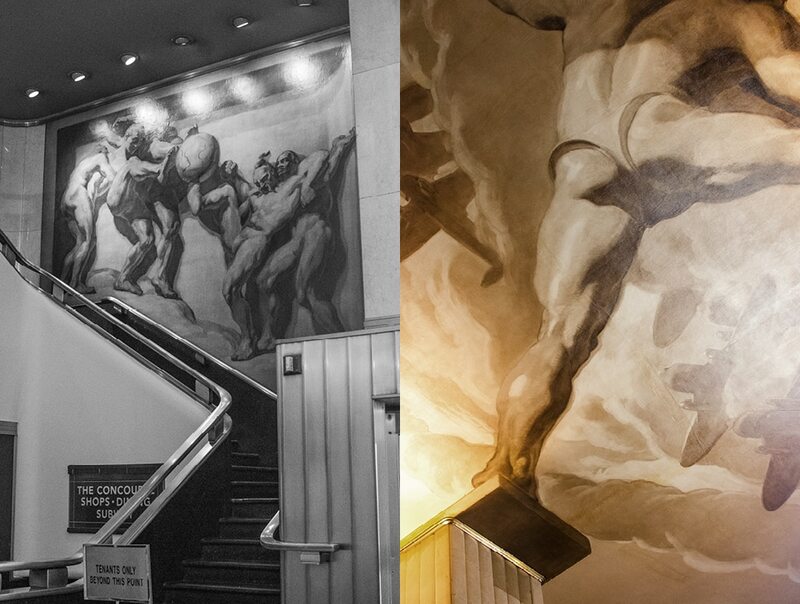 Rockefeller approached both Picasso and Matisse to paint the mural but the great artists rejected him. As a third choice he turned to the world famous muralist, Diego Rivera. The only problem was that Nelson Rockefeller was the world’s most famous Capitalist and Rivera was the world’s dedicated Communist. Not a marriage made in heaven. Rivera began work on his fresco. He was so famous people came and paid large fees to stand in silence in a roped off area and watch the master paint on his scaffold. This was the sort of things people did before cable. 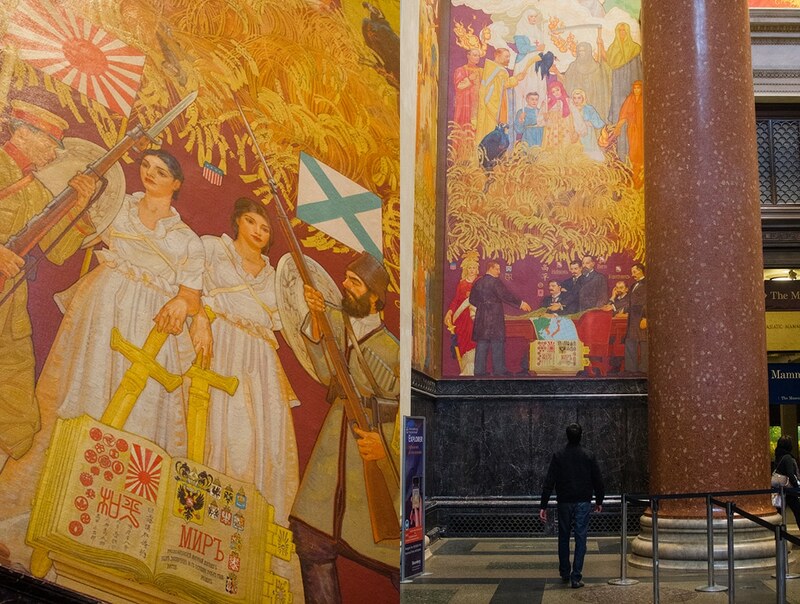 But about halfway through the project Rivera veered away from the agreed upon design and painted into the composition a portrait of Lenin. Rockefeller saw this as a desecration of his family’s property and demanded the removal of the offending image. Rivera refused. A battle of wills ensued with daily headlines reporting on the conflict in all the many newspapers of the day. Ultimately Rockefeller won and fired Rivera, paid him off and had the fresco destroyed. That act of cultural vandalism cost New York City what would have been one of its greatest treasures. Rivera’s replacement was the elegant Spanish painter Jose Maria Sert. He was the polar opposite of Rivera who he detested. 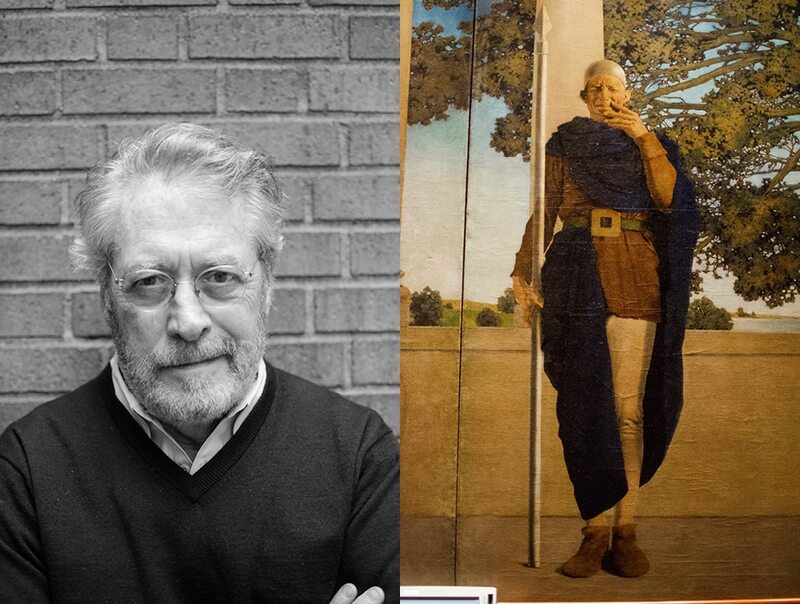 His painting, which covers the entire lobby is entitled, “America Today” and is a testament to the American optimism of the day and the belief that nature could be harnessed for mankind’s needs and through Capitalism all the world’s ills would be resolved. 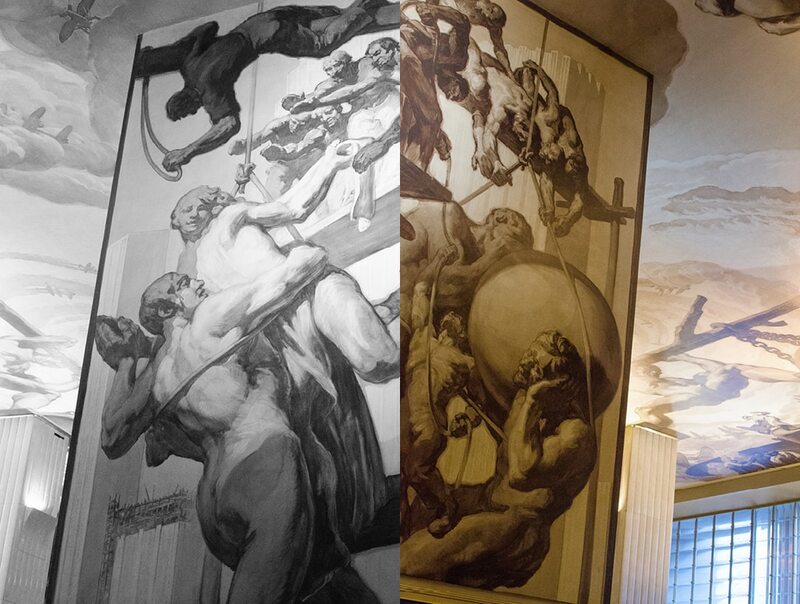 Sert painted the massive painting on canvas in Paris studio and had it delivered to Rockefeller Center for installation. It is all very grand eloquent, overblown, somewhat corny by today’s sensibilities but powerfully painted. 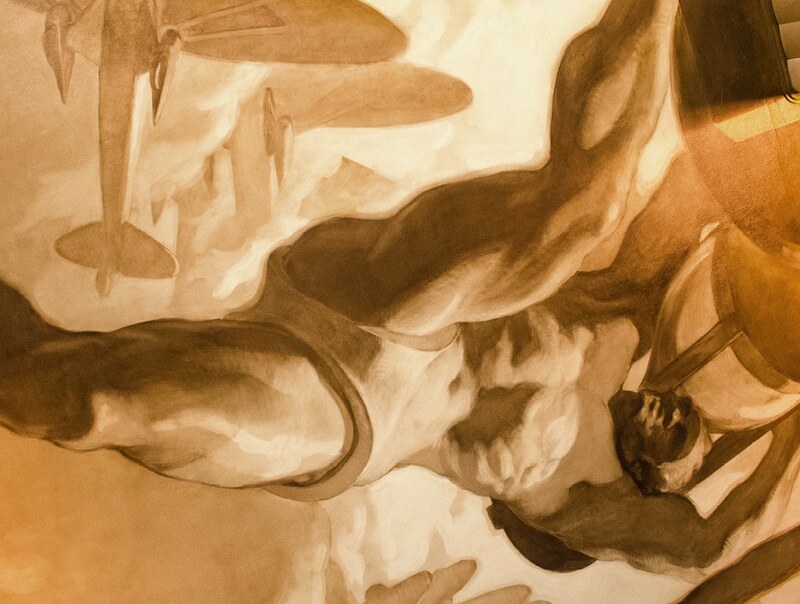 The other painter who shares the space with Sert was Britain’s most famous muralist, Sir Frank Brangwyn. Sir Frank painted his contribution in a giant studio on the piers of Brighton, England. He was a super religious , aristocratic, revered artist with an ego match his status so when Rockefeller insisted that he tone down the religious messages in his paintings another battle was fought. But Brangwyn, faced with the fate of Rivera, relented and allowed his good business instincts to prevail. 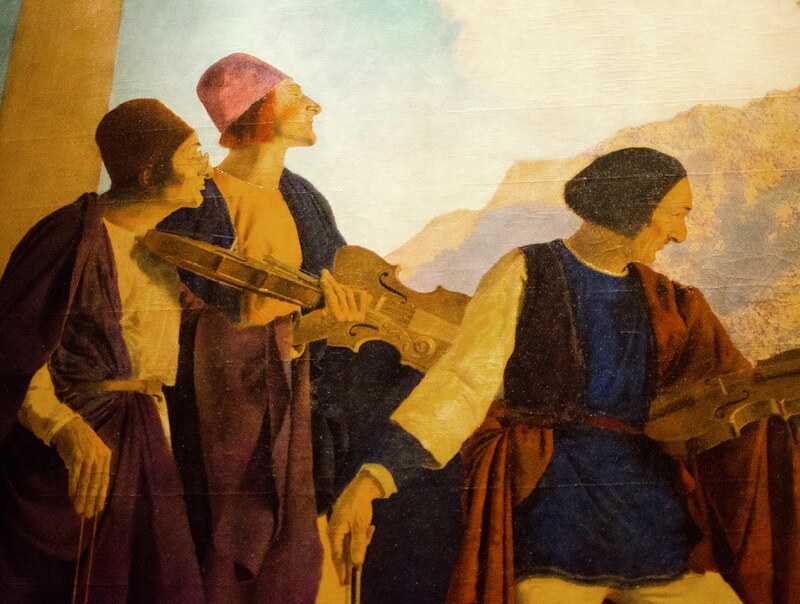 The mural remained but his depiction of the Sermon on the Mount had Jesus turning his back to the viewer looking a little more like Darth Vader than his original depiction of Christ. 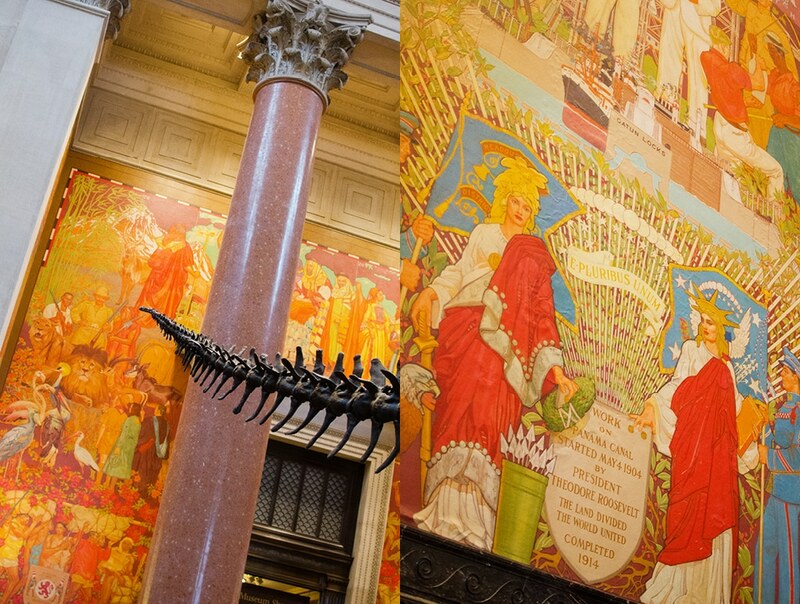 The murals in the grand entrance of the American Museum of Natural History known as the Theodore Roosevelt Rotunda are there in all their restored glory to be seen afresh since their completion in 1935 by painter William Andrew Mackay. 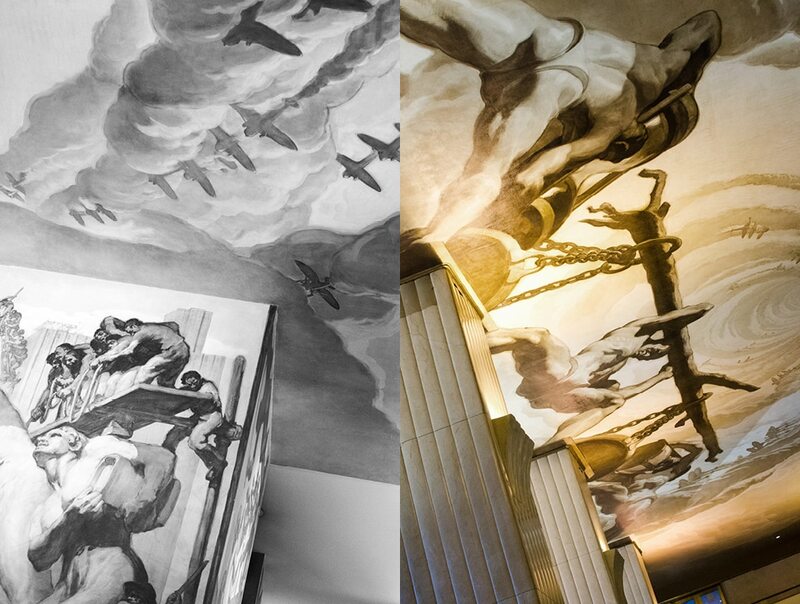 The 5,200 square foot mural is a tribute, primarily, to the first President Roosevelt whose family was instrumental in the establishment of the museum. It shows in wonderfully colorful compositions the many accomplishments of Roosevelt including his expeditions to Africa, and Brazil where he mapped the River of Doubt and the creation of the Panama Canal. The biggest obstacle to the digging of the Canal was Yellow Fever that devastated the workers on the massive project. It was Roosevelt’s support of scientific research that lead to its eradication thus saving thousands of lives. 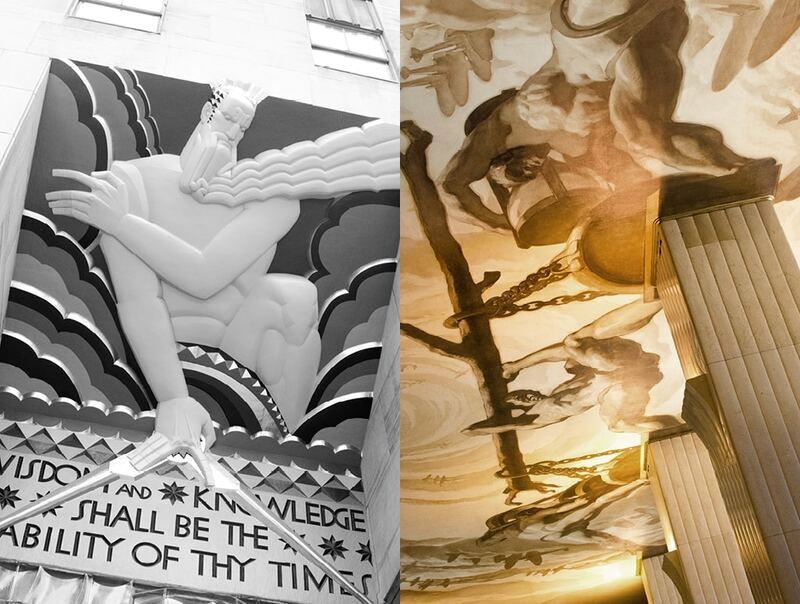 The three murals in this article are but a small sampling of the treasures of public art to be found in New York. 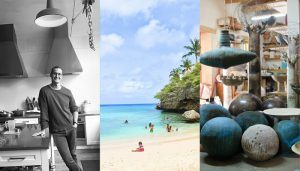 All of them are fascinating not only as works of art but also because of the wonderful back stories of the fusion of art and commerce and colorful personalities that resulted in their existence. 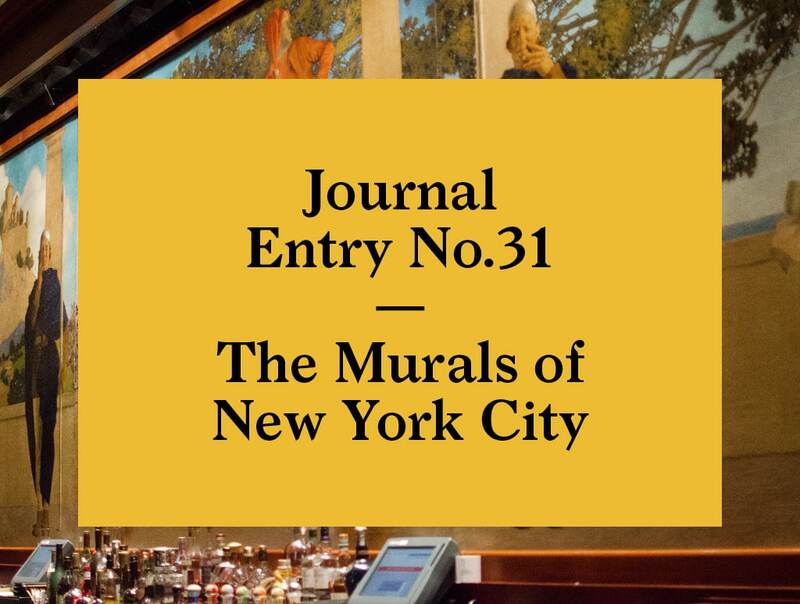 To fully enjoy all there is to savor pick up a copy of Murals of New York City and experience thirty more murals covered in the book.